Boho chic is one of the trendiest styles of our time. 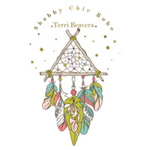 Maybe it’s because I grew up during the 70’s when peace, love, and happiness were all the rage, or maybe because I’ve just taken on the boho chic style over the years, but what ever the reason, I have an obsession with all things boho chic. Especially when it comes to my wardrobe. These last few mornings have felt like fall. I wake up, fix coffee and rush outside so I don’t miss the feeling of fall rolling in. There’s a special feeling in the air these days that make me want to change up my wardrobe. With each new season, I start thinking about my shoes. I wear a lot of boho chic sandals during the summer months but they’re not all fall wearable so my shoes are on the top of my fall wardrobe must have list. 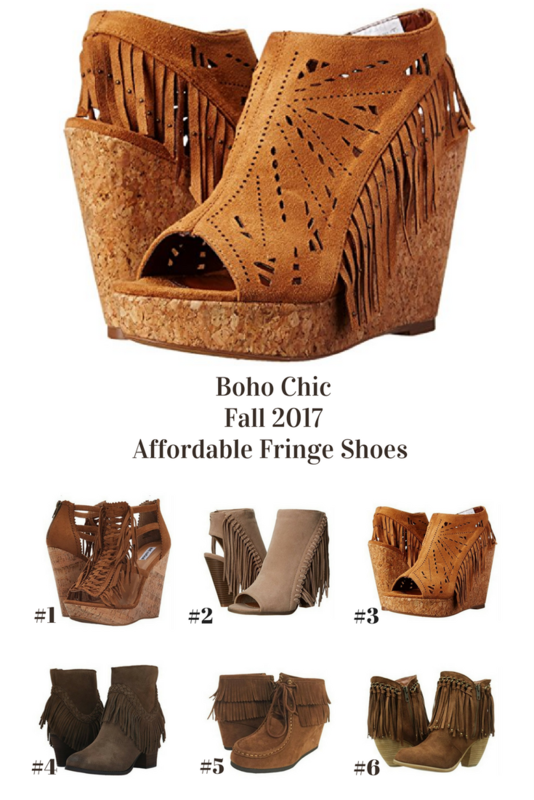 This year, I’ve made a round up of the 6 top trendiest boho chic shoes for fall. Believe it or not but these shoes are affordable as well as chic. 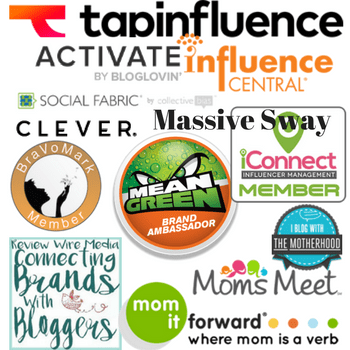 The below links are affiliate links. If you make a purchase using my links, I’ll receive a small commission. These come in tan or black in a range of popular sizes and include free returns on most sizes. Although they look like shoes you’d expect to pay a 3 digit number for, they’re super affordable at $25.16 – $55.00. 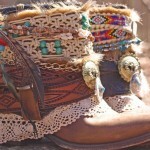 Another cute boho shoes that’s affordable as well. You can expect to pay between $18.00 – $59.99with free Return on some sizes and colors. These come in brown or denim. I want both. The only issue I have with these shoes is that I’m having a hard time picking out my favorite color. They come in tan, cream, and taupe and look so boho chic in all three colors. These run in the neighborhood of $28 to $50 making them another affordable find. These boots are a little bit pricier than the others ranging from $48 to $99. The bigger the size, the less expensive they are. You can get these in tan, khaki, and gray. They’re definitely one of my favorite finds this year. $36.99. You read that right. 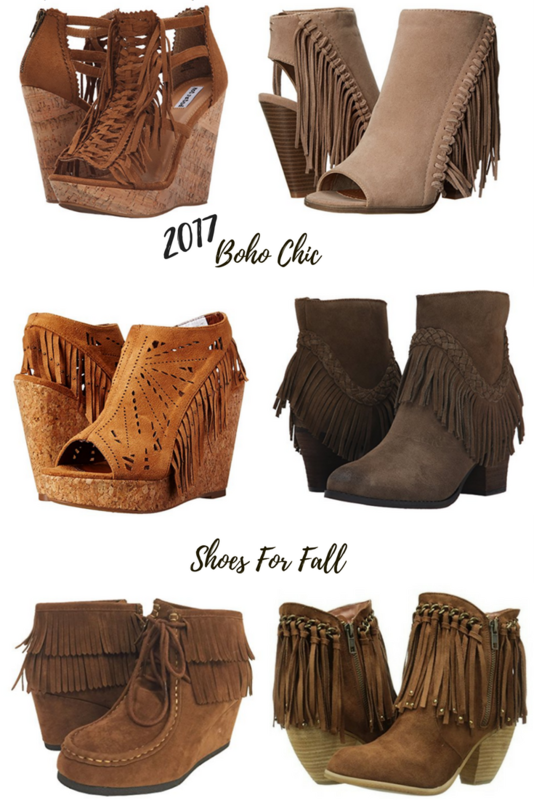 These cute boho fringe booties are cute, comfy and affordable. They come in a range of sizes and colors which include Light Taupe Flock and Brittish Tan Flock. These adorable boots are not only trendy, they’re affordable too. Price: $18.75 – $75.00 & FREE Returns. They come in a nice array of sizes and come in gray, tan, and black. I’d love to hear your thoughts on these. Which pair is your favorite? What’s your one must have accessory for fall? All of these are absolutely adorable. I don’t think I have a single pair like this in my closet. That has to change! 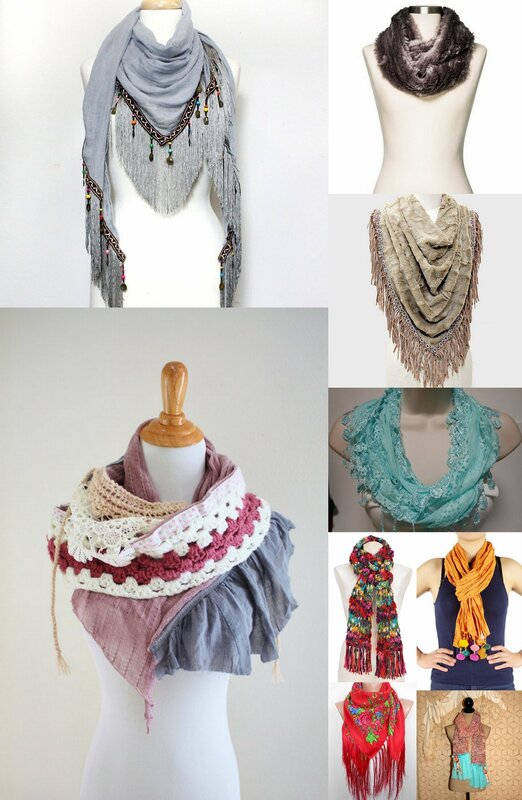 I haven’t ventured into the world of fringe yet but these are some really cute styles, colors and designs. I may need to go find myself a pair to try on. They’re one of my faves as well and have them on my Amazon wish list. I love #6! I have to get a pair. Great for the fall and so chic. I don’t even know what Boho means! lol. I dig the fringe boots, but I’m trying to think who in my family would wear them! It’s an interesting style though not for me. My GF has a similar pair that she wears once and a while. Ahhh these are too cute! I love the fringe. Not sure I’d be able to pull it off, my shoes take a beating, hah. I really like the forth pair of shoes. I could easily wear them this autumn, they are so elegant and fit with my style. I have number two (don’t remember the brand) – I just love them. Might need to check out number four. I WANT # 1 and NEED # 1 actually! Hot damn YESSSSS!! #4 for me too! I love the deep chocolate color and tassels. Super cute. 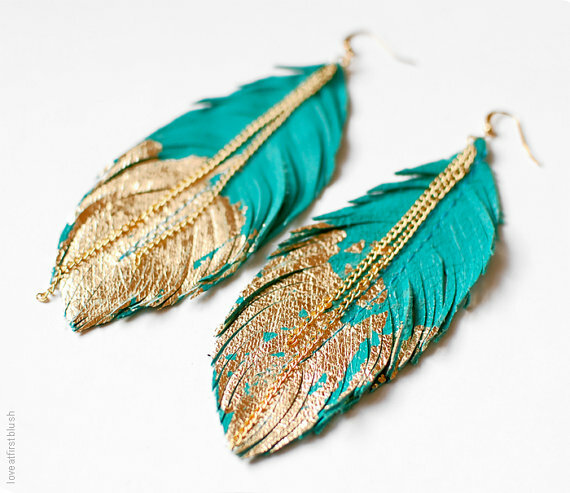 If I could just be brave enough to wear them! These shoes are totally adorable, my favourite is number 4. They would look great with so many outfits! I love number 4! These are so cute and I could walk in these. Love all of those boots! Just in time for fall! I have to stock up on some new kicks! I’ll have to see if I can find some like you are describing. I love those pair too. I want them all, lol. I liked the #3 one. It looks comfortable and stylish.